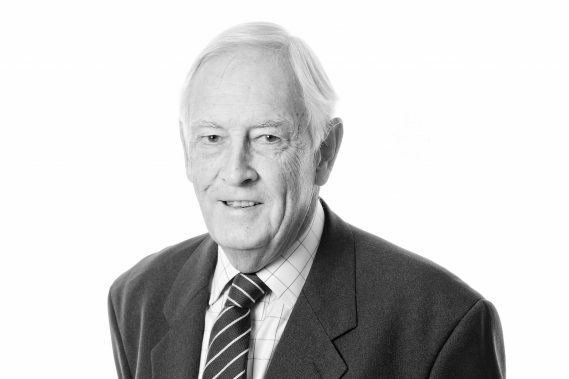 Tim qualified as a solicitor in 1966 and has been qualified for over 50 years. He specialises in all aspects of commercial, rural and agricultural property work. He became a Partner at Leeds Smith in 1970 (Senior Partner – 1987) and was Under Sheriff of Bedfordshire from 1988 to 2007. Tim was a non-executive director of Sidney C Banks plc (grain & agricultural merchants) for 20 years and is a Deputy Lieutenant for Bedfordshire.